LERT ‘Long Eaton Round Table’ have donated £461 to Long Eaton Tetsudo Club, the martial arts club is in need of vital funds so they can install a new floor, The current floor covering over concrete offers little comfort from the cold winter days, a new thermal floor will offer a more comfortable environment and reduce the clubs heating bill in winter. 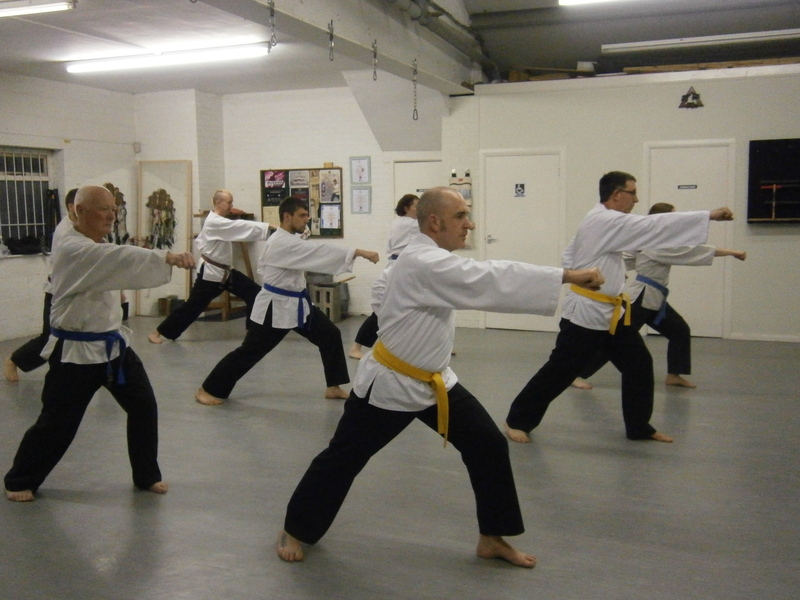 LERT joined the Tetsudo club for a night of learning on 24th February taking part in self-defence lessons learning how to reduce threats or removing the threat with positive actions. LERT are also looking forward to their annual fund raising event ‘The Long Eaton Community Summer Ball’ which will be held again on 18th July 2015 tickets are just £25 and include a live band, comedian, three course meal and all night entertainment, with all proceeds going towards local good causes. This year LERT are looking for local ways to support the community and would like to ask local clubs to contact them if they need support, the club is also looking for new members so they can continue to hold large fundraising events, the club also meets every two weeks to socialise with fun activities like shooting, motor racing, cycling, diving etc with a different theme at every meeting, to find out more and Do More Next Tuesday call 07790023796.